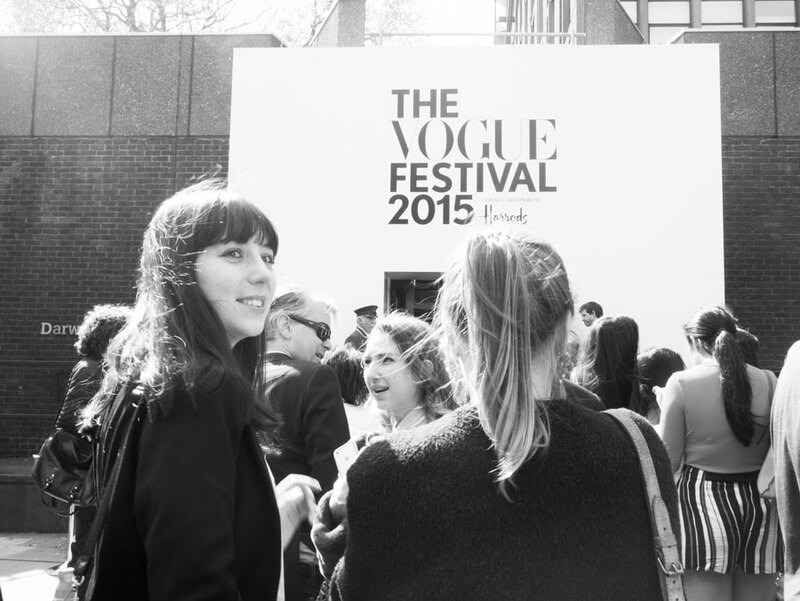 So last weekend me and my Mumma went to London to check out Vogue Festival for the first time. 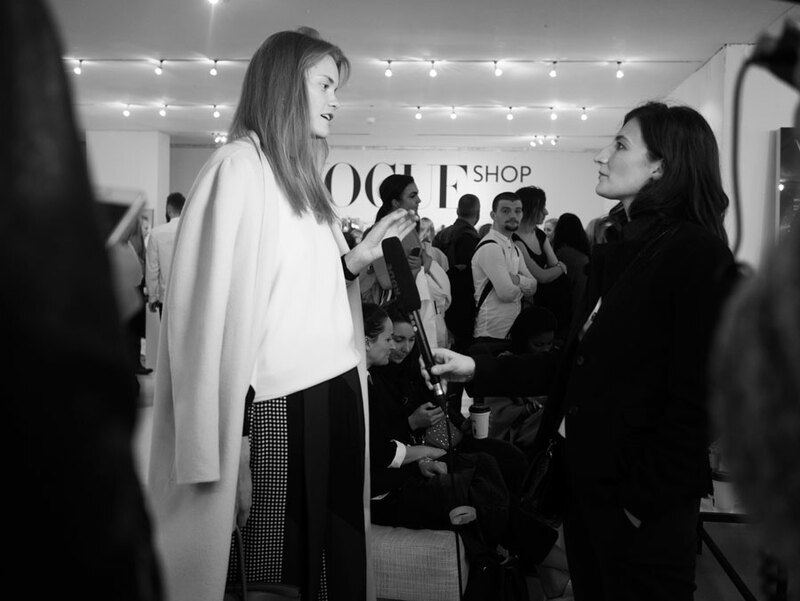 I always watch the talks from Vogue Fest when they go up online, but I was really excited to see them first hand. 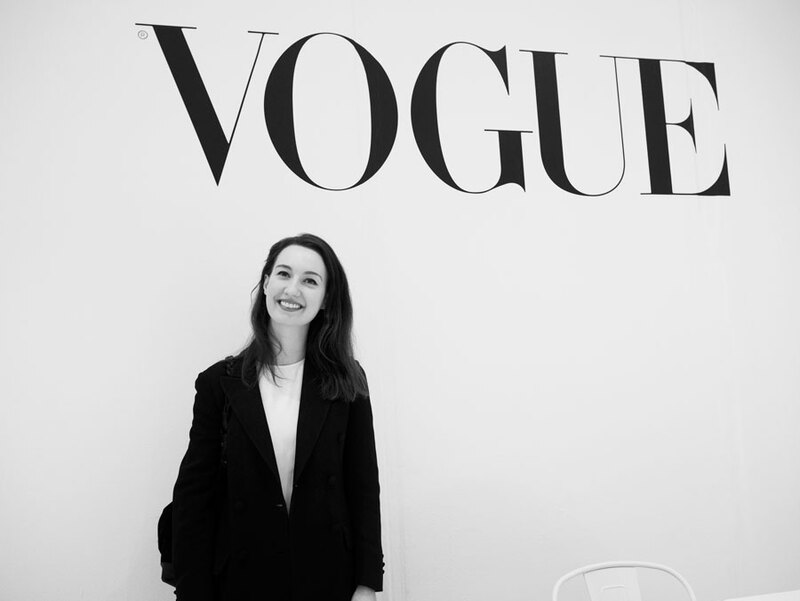 Obviously being Vogue they have access to the most inspiring people in the industry and learning about their careers really helps to give you ideas on what steps to take to further your own. I went to the ‘I Did It!’ talk with Laura Weir as host and Henry Holland, Quentin Jones, Hannah Weiland and Amy Thompson. 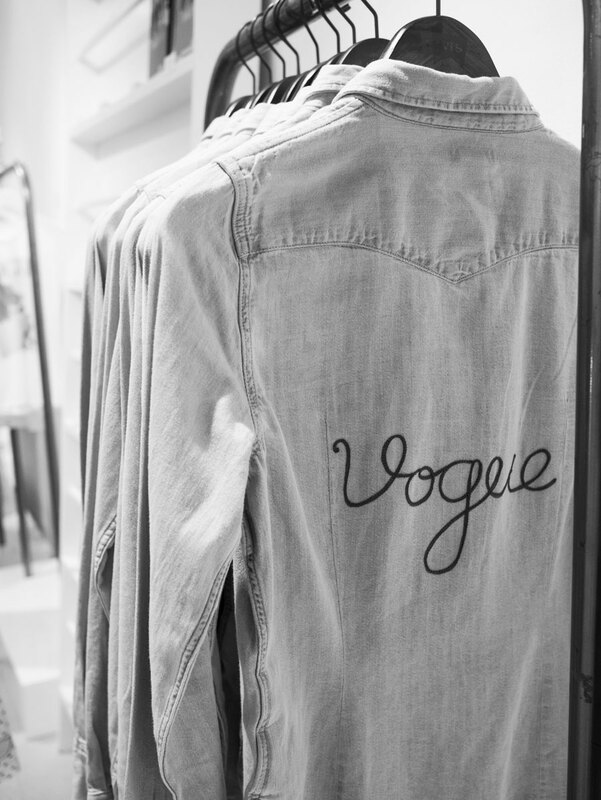 It was really a crash course in young entrepreneurship and the stories were so inspiring, especially for a young audience of people eager to work in fashion. They each told their success stories, gave advice and shared lessons they’ve learnt along the way. My favourite quote of the talk came from Henry Holland “If you have that passion, it doesn’t matter if you only have the evenings to get it done.” I think it rings true for a lot of creative people who’s passions have to be kept on the side of a bread and butter day job. 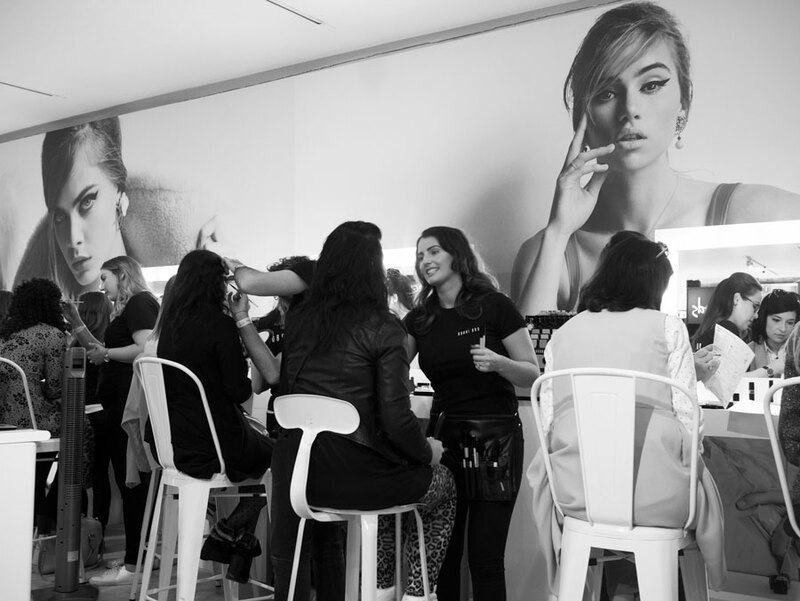 The festival lobby was filled with makeup and beauty quick fixes, including a Bobby Brown makeup counter and a nail art section. Me and my mum even got to shoot our very own Vogue cover, complete with Chanel accessories (a good giggle). It’s definitely worth a trip, next year I want to go to more talks and make the most of the two days. 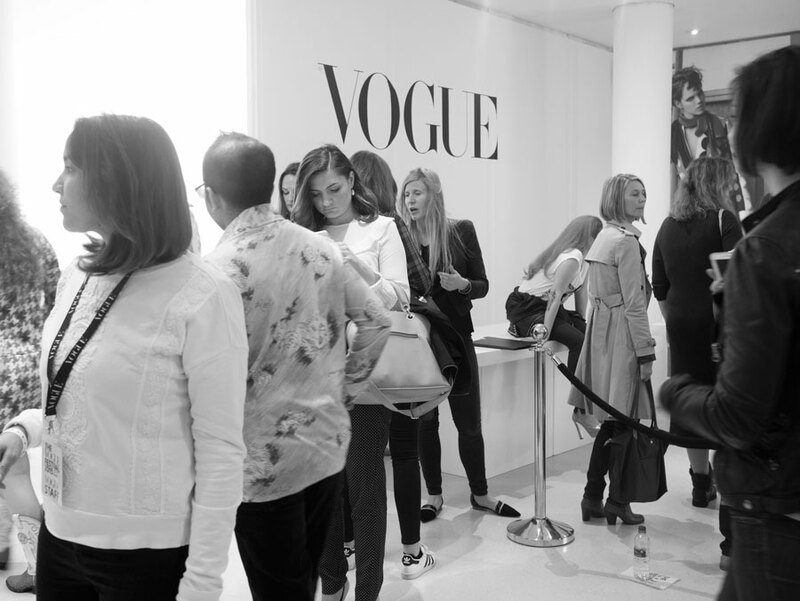 If you couldn’t get down there, I would recommend looking out for the videos on Vogue.com and keep an eye out for tickets next year.